February is the month of the heart, during which there’s a lot of public awareness about cardiovascular diseases that are lying in wait for many of us. Adopt healthy food habits that highlight fruits and vegetables, whole grain cereals, low-fat milk products, poultry, fish, nuts and soy products. Consumption of red meat, fats, sugar and salt should be kept to a minimum. This is not at all complicated with the help of SOS Cuisine, which takes care of your heart all year long, especially through the new ‘Heart Healthy’ menu. 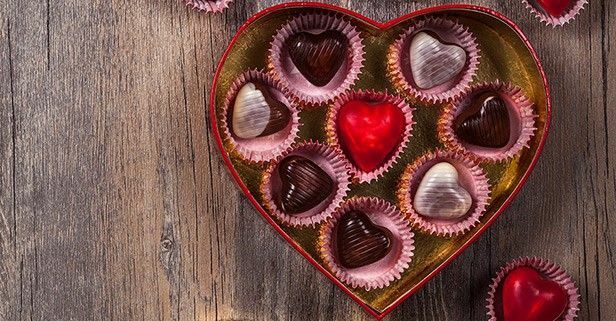 So this week, in honour of Saint Valentine, feast on the following five festive meals that should be shared with the person whose heart beats for you! Originally published in the Journal de Montréal on February 11, 2011.